Invale wardrobe is perfect for those who want enough space for storage. Invale wardrobe is perfect for those who want enough space for storage. It is available in 2 doors, 3 doors and 4 doors. You can choose wardrobes with mirror and without mirror option. Exquisite design option to give a royal look to the bedroom. 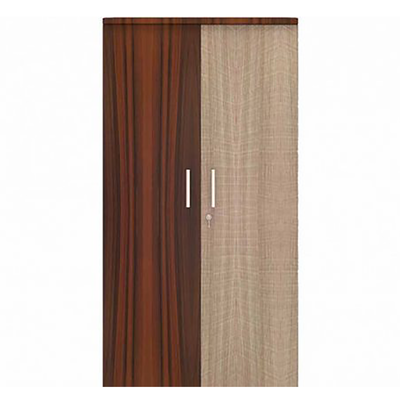 The wardrobe is designed to fit in small or large space as per the requirements. Swing doors are provided for easy access. It can be customized to match the décor of your house. It has all factors like convenience, looks and style. This design will make your room complete.